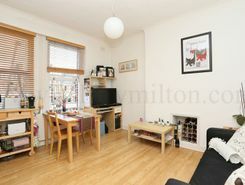 This an amazing 1 bed flat located in the heart of Kilburn. 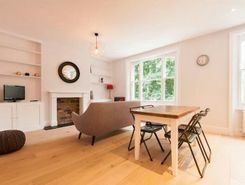 Easy access to Central London (Maida Vale, Paddington, Little Venice). 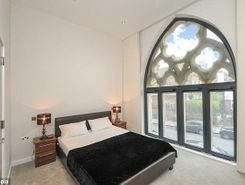 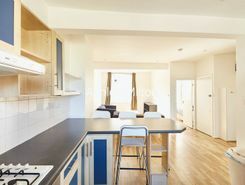 It is a modernised apartment built within the converted into flats church. 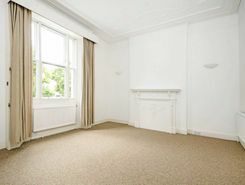 Loads of natural light and comfortable layout. 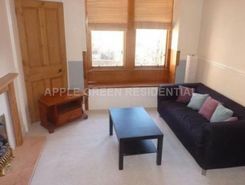 Service office to rent in One Kingdom Street, Paddington. 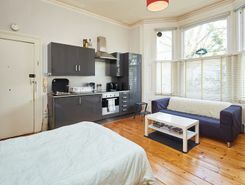 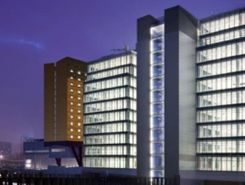 Regarding the location of the building it is just a few minutes walk away from the underground station of Paddington Underground. 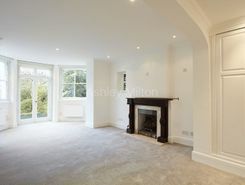 NEWLY REDECORATED ONE BEDROOM GROUND FLOOR APARTMENT located in the heart of St Johns Wood. 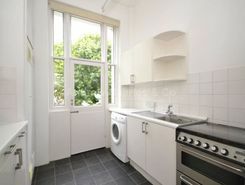 Set just moments from Abbey Road and the famous Beatles Crossing is this well maintained, spacious 1 bedroom apartment with separate kitchen and fully tiled three piece suite bathroom.